The Comic Relief Programme Officer will implement daily activities in Mbozi under the direction of the Comic Relief Programme Coordinator (CRPC) and in coordination with the Area Programme Manager and his team. In collaboration with the CR PC he/she will represent and advocate for Save the Children’s work and organizational priorities with a range of external parties including local government representatives and the communities of Mbozi District and Songwe Region. 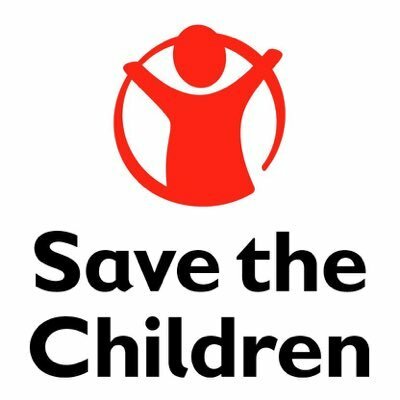 The Comic Relief Programme Officer will form part of the Mbozi programme team under the APM and be a member of the Save the Children in Tanzania Programme Team. The Comic Relief Programme Coordinator will provide oversight of the daily activities in Mbozi under the direction of the CR Programme Manager based in Dar es Salaam and in coordination with the Area Programme Manager. He/she will represent and advocate for Save the Children’s work and organizational priorities with a range of external parties including local government representatives and the communities of Mbozi District and Songwe Region. The Comic Relief Programme Coordinator will form part the Mbozi programme team under the APM and be a member of the Save the Children in Tanzania Programme Team.